Destrega is a new fighting game from the makers of Dynasty Wars and Romance of the Three Kingdoms. Are you brave enough to enter the arena? 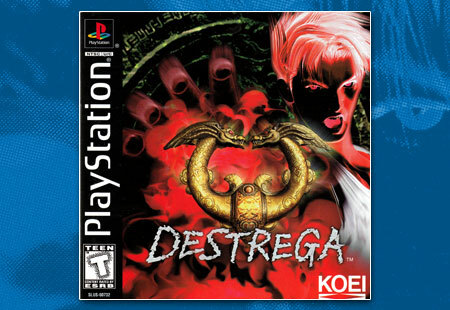 Destrega is a fighting game from Koei, most famous for their Dynasty Warriors era games. Use 3D environments to outwit your opponent.